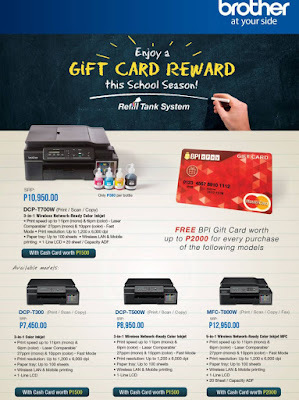 Set in the groove for the new school year with the latest multifunction machines and printers from Brother Philippines—and get exciting freebies that will get you ready for school in style! 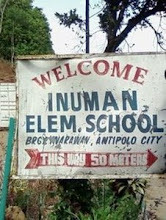 Brother offers Filipino students, teachers, and families the perfect scanning and printing solutions to meet their demand for clear, beautifully hued print-outs for various needs. The company’s wide array of printers and imaging equipment guarantee fast, reliable, and hassle-free experiences at home and in the office. This promo is ongoing until July 31, 2018, per DTI-FTEB Permit No. 11519, series of 2018. 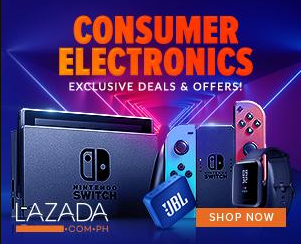 This promo runs right now until September 30, 2018, per DTI-FTEB Permit No. 12417, Series of 2018.